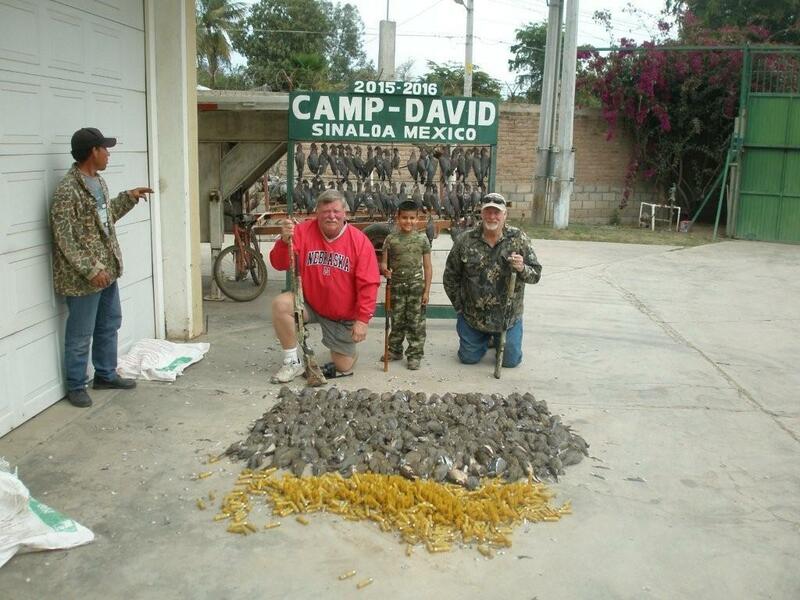 Dove or duck hunting in Mexico at its very finest! The 2016-17 Hunting Season Has Started! Now that is what you call a full board duck hunt! This is only one of reasons you should be hunting here and the first two weeks of March are open as of now 2/08/16. Duck hunting in Mexico is HOT right now and the first two weeks of March are still open! Copyright ©2018, BirdHuntingMexico.Com All Rights Reserved.